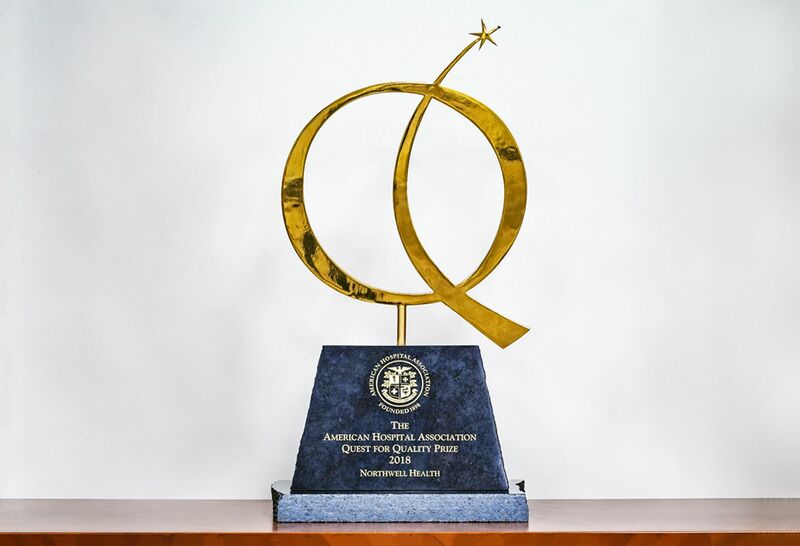 The American Hospital Association (AHA) has named Northwell Health the 2018 recipient of the American Hospital Association Quest for Quality Prize. 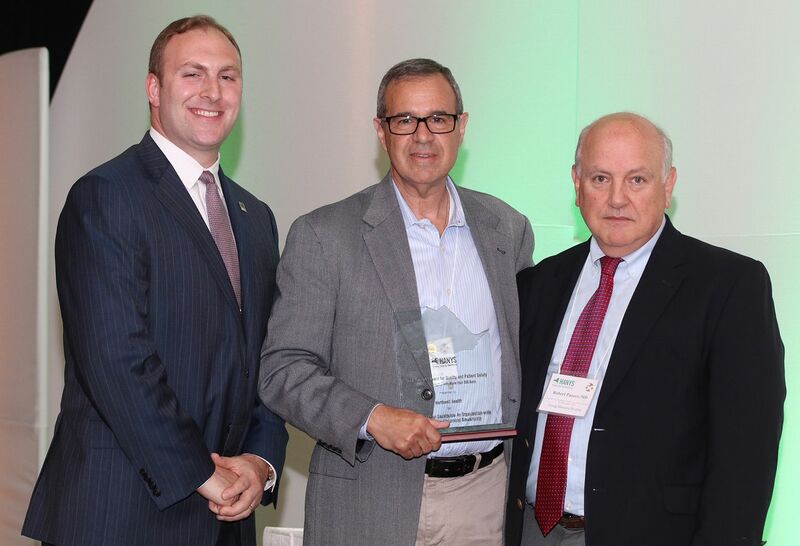 Pinnacle award presented for establishing an antimicrobial stewardship program. 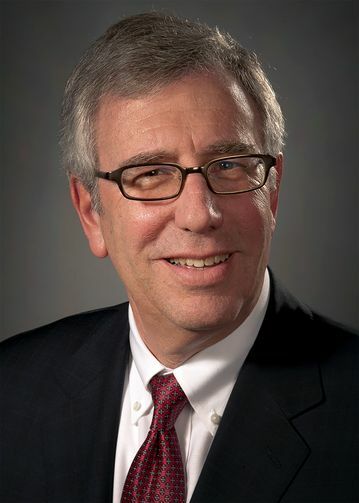 Northwell Health has adopted a strategic plan for quality that is directly aligned with the national healthcare agenda. Our goal is to deliver exceptional quality service to every patient, in every care setting during each healthcare encounter. Our capacity to measure and report healthcare outcomes, realize cost efficiencies, and ensure patient safety through adherence to best practices are instrumental in providing high-quality medical care to the communities we serve. 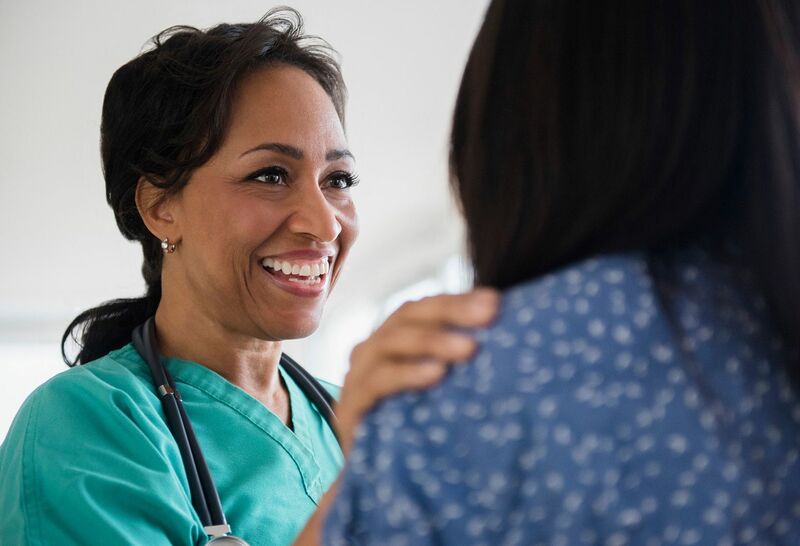 The 2018 Clinical Excellence and Quality Report outlines how the health system delivers on its quality health care for all. Northwell Health strives to be the best in all that we do. Through our quality initiatives, we have made a commitment to innovation, clinical excellence and transparency. 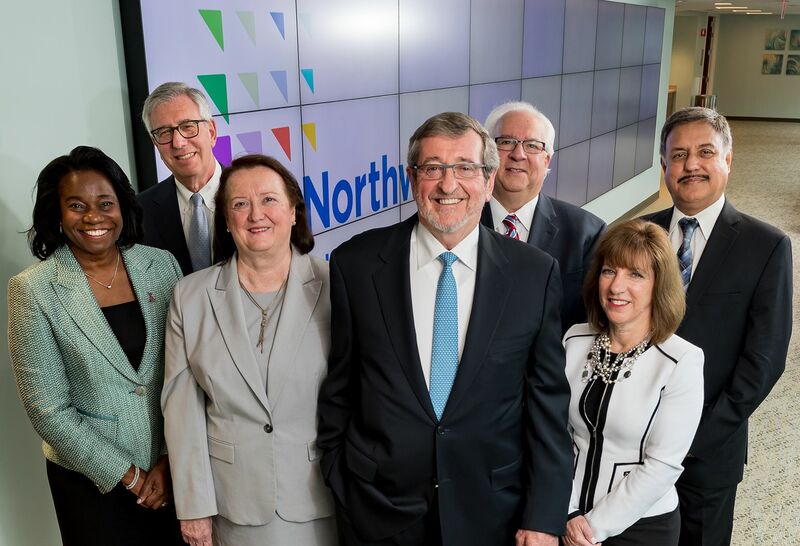 Hear from our leadership how Northwell is making a difference.